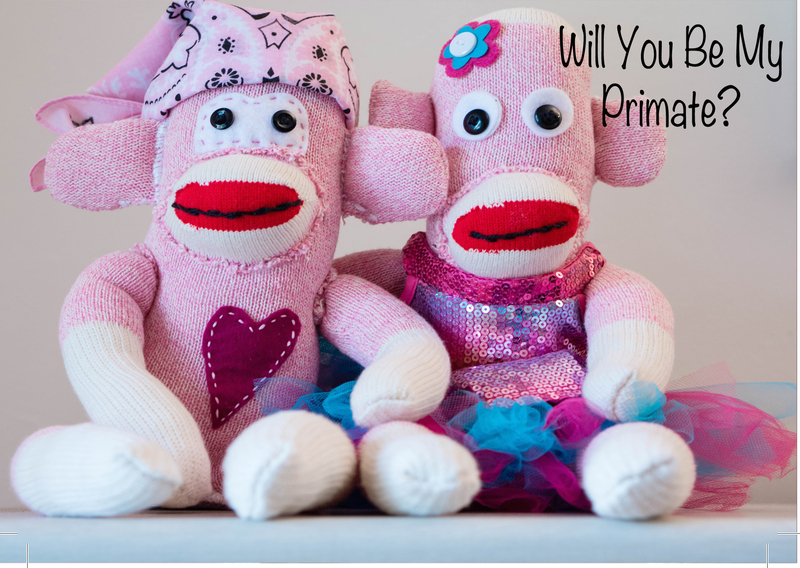 Will you be my Primate? 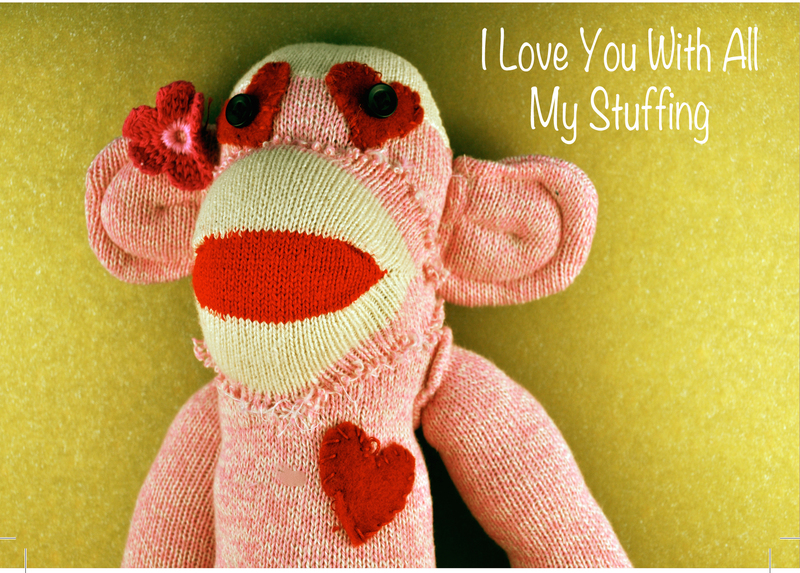 OSM will send an ecard Valentine greeting to your sweetie- choose from one of 2 messages and leave the email address you’d like it sent to in the buyers instructions. 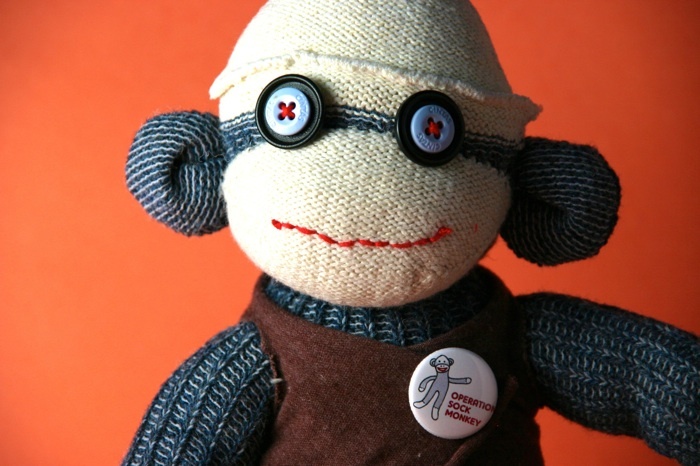 OSM will send a card to you and a sock monkey to a child in need. 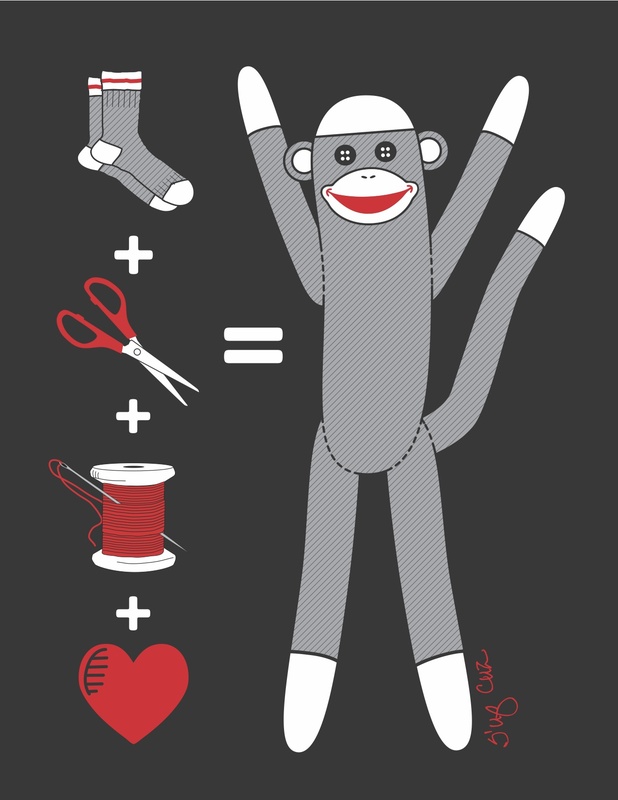 1 pair of socks with sock monkey pattern pre-sewn, 1 needle, 2 buttons for eyes, thread for stitching, embroidery floss for mouth, 1 official OSM operative badge. Make Your Own Sock Polar Bear Kit – includes all the materials & inspiration you need to make your own polar bear (except the stuffing). 1 pair of socks with polar bear pattern pre-sewn, 1 needle, 2 buttons for eyes, thread for stitching, embroidery floss for mouth, 1 official OSM operative badge.